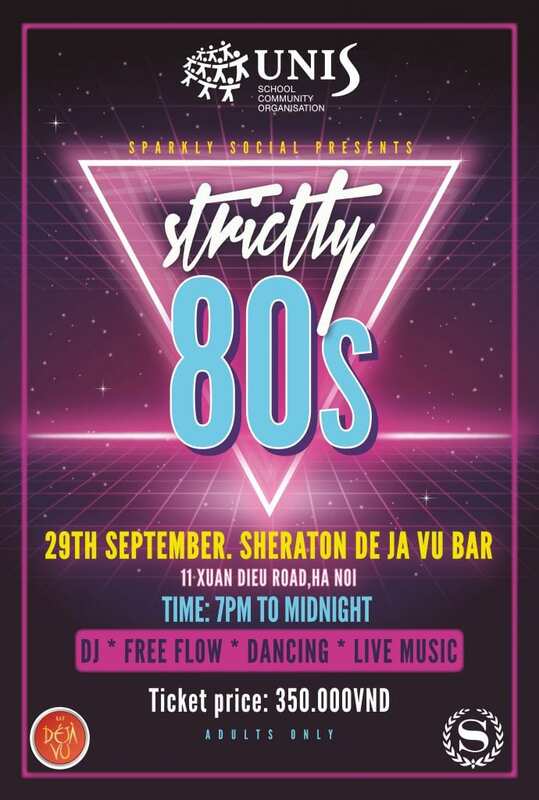 Sparkly Social Presents: Strictly 80s Party – back in the day! The short week has come to an end and now it's the weekend again. It's been a busy start to the new school year with the parent coffees and info sessions, Back-to-School nights, sign-ups for co-curricular activities, and more. 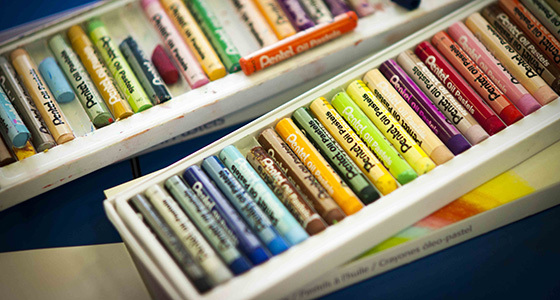 UNIS Hanoi offers a lot of different activities and events to stay informed and active in the school community. Are you a HS parent? What better way to meet and stay connected to HS parents than to serve as the SCO HS rep. The SCO is still looking for a HS parent to serve on it's Executive Committee. You won't be alone – the HS rep works closely with our three fantastic HS Grade-level parents – Pavla (Grade 10), Sophie (Grade 11) and Malin (Grade 12). If you're just a bit interested, please email the SCO to find out more. And now for the news you have been waiting for...our parent and faculty party of the year is BACK! Bust out those boomboxes, roller skates, teased hair, sequence, jumpsuits, shutter glasses because we are going 'old school' and taking you way back to the 80s! Get your tickets early because they won't be available at the door! Tickets available from September 12 – 26 at The Shop and after school in the Canteen. This is a UNIS Hanoi community adult event only – book a sitter today!